Nissan Philippines, Inc. (NPI) confirmed its participation in the upcoming Nissan GT Academy 2016, which will be launched later this year. This was announced during an exclusive screening of the Nissan GT Academy reality show, produced by NPI’s broadcast partner, ABS-CBN at the Bonifacio High Street Cinema. A virtual-to-reality racing competition, the Nissan GT Academy gives aspiring race car driver a chance to fulfill their dreams of participating in a professional international race. First launched locally in March 2015, the Nissan GT Academy saw over 13,000 aspirating racers participate in over 20 live events held in key cities in the country within a four-month period. Twenty players with the best race time in the game then advanced to compete in the National Finals, where they were subjected to physical, driving, media, and virtual challenges to determine the top six contenders. From the 20 finalists, Luis Cachero, Rafel Lesaguis, Terence Lallave, Joward Policarpio, Joel Agojo, and Daryl Brady were selected to join the Race Camp at the Silverstone Racing Circuit in the United Kingdom in August 2015. The Philippine Top Six then underwent a 9-day competition against finalists from Japan, Thailand, India, and Indonesia to determine one winner for the Nissan GT Academy Asia leg. 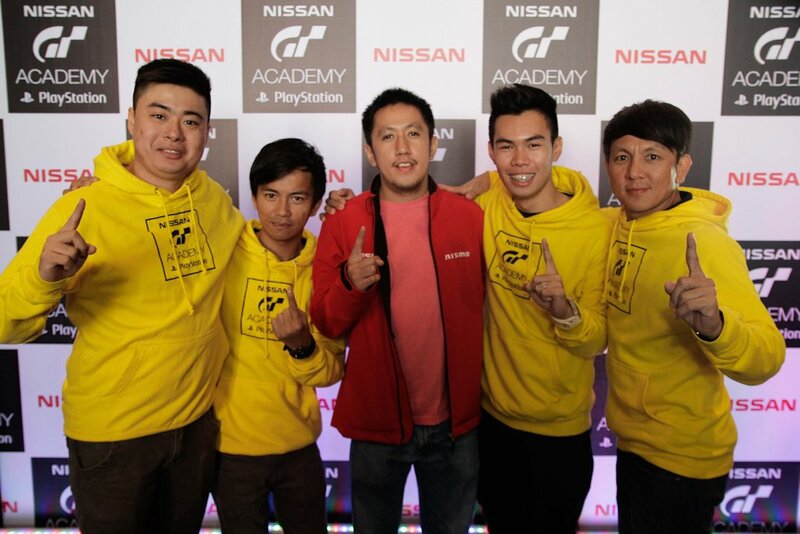 Joward Policarpio bested the rest of the finalists in a qualifying race and was named the first Nissan GT Academy Asia Champion.